We’re your partner for odor and emission control — every step of the way. Odors and emissions can lead to strained relationships with communities and harm to the environment. They can also impact site safety and put critical facility assets at risk. 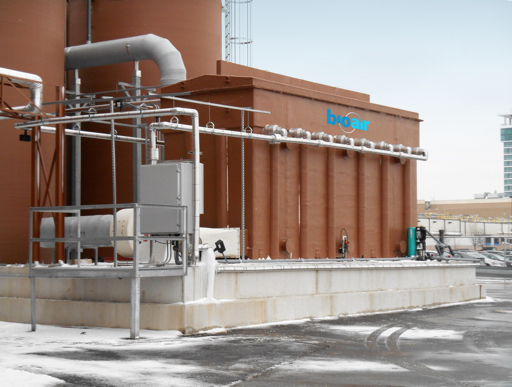 Through our BioAir Complete program, we take on your challenges as our own, developing odor and emission treatment systems customized to your site and processes. 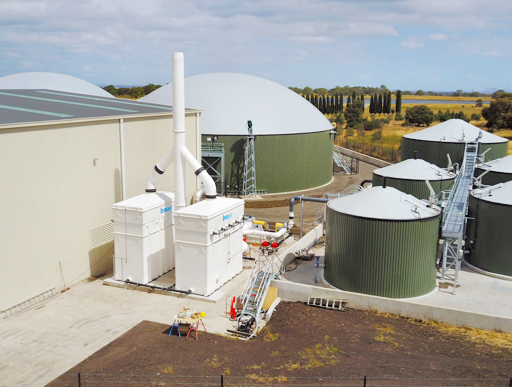 From breweries and dairy processors to waste-to-energy plants and sewage treatment facilities, we use our process knowledge and technical expertise to eliminate organic and inorganic odors, VOCs and regulated emissions. 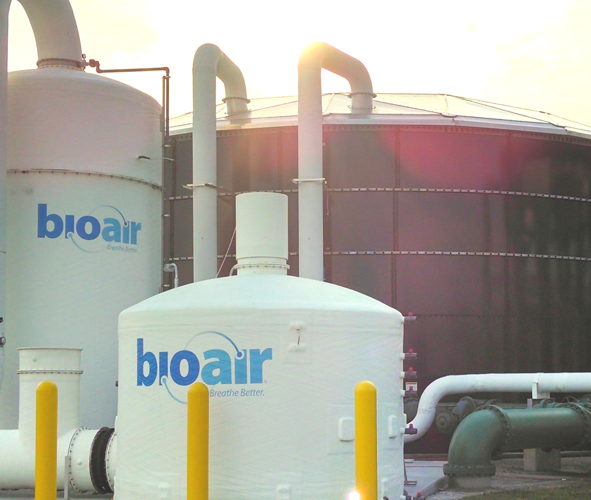 Process experts from BioAir Solutions visit your facility to conduct a detailed survey of its processes and schematics. BioAir scientists analyze data collected at your site to determine the type and scale of your odor or emission problem. 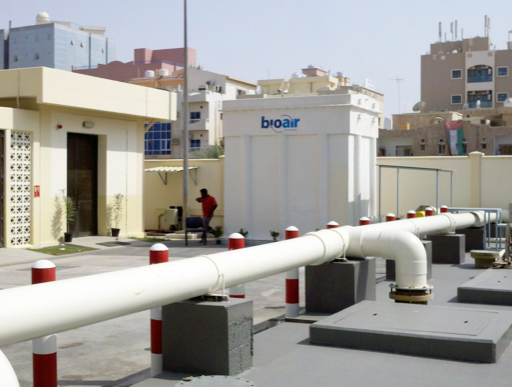 BioAir designs, builds and installs a treatment system customized to the unique challenges at your facility. 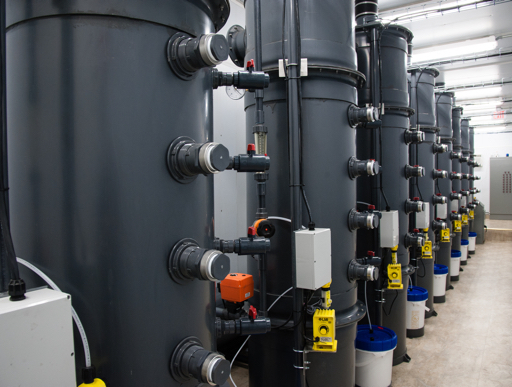 Our process experts assess the performance of existing treatment systems and recommend alternatives.